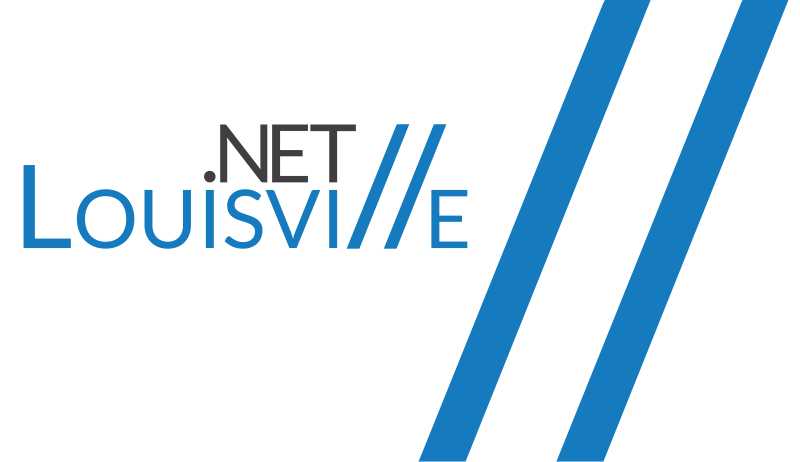 I had an excellent time tonight at Louisville .NET Meetup in Louisville, KY. I spoke about using “30 Tools for Modern .NET Web Development”, one of my favorite talks to give. Thanks to everyone that came out, and to the meetup organizers for hosting me. If you attended and enjoyed it, don’t forget to donate a little something for clean water here: http://bit.ly/ldn-gives. I promised that I’ll give $50 if the meetup group gives $50 or more as a group in the next 7 days. So, in a way, if you didn’t like it, maybe you should donate even more!